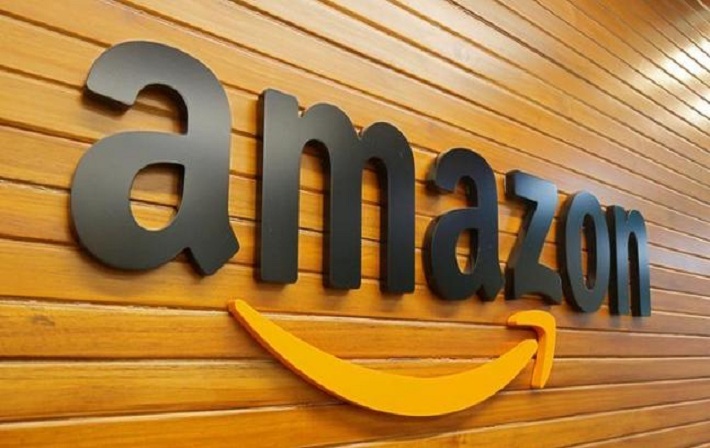 With the aim to promote small and medium size enterprises (SMEs) and micro entrepreneurs in India, Amazon conducted a shopping event by the name of ‘Small Business Day.’ The globally renowned e-commerce company, Amazon hosted the event on 16th December. 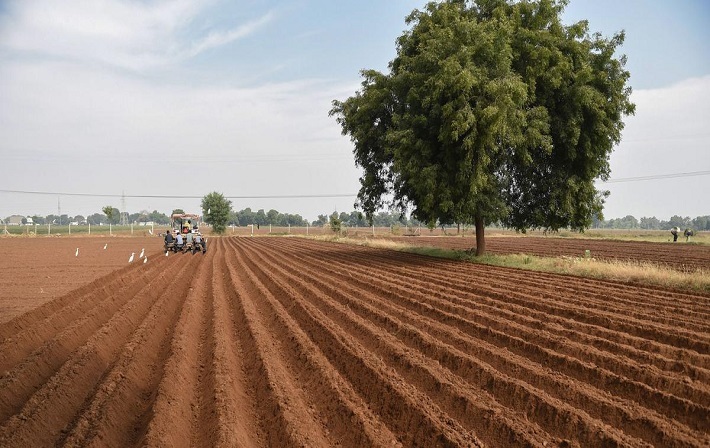 After the announcement made in August regarding the introduction of an agricultural boost policy, on December 6th an agriculture export policy was approved by the Cabinet. A pension is the most vital source of earnings after retirement for various people of India. 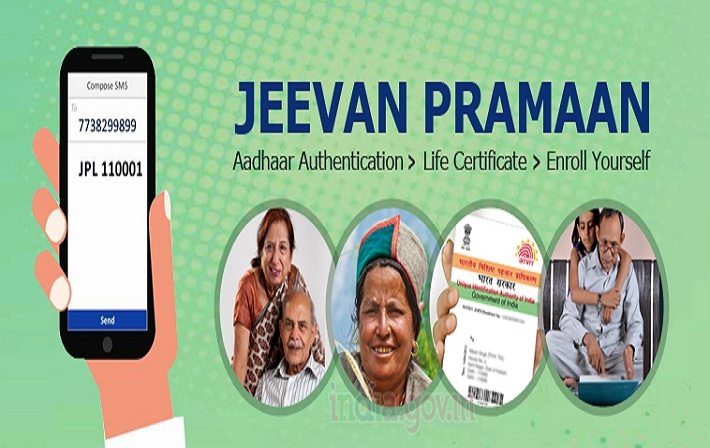 Senior citizens in India are now enjoying the pension that should submit a certificate that is named as Life certificate per year to the Pension Disbursing Authorities (PDAs), hence that Retiree keeps getting their pension.